Friendship, loyalty, generosity and love were the guideposts of his life. Blessed are those of us who were touched by his grace and style. 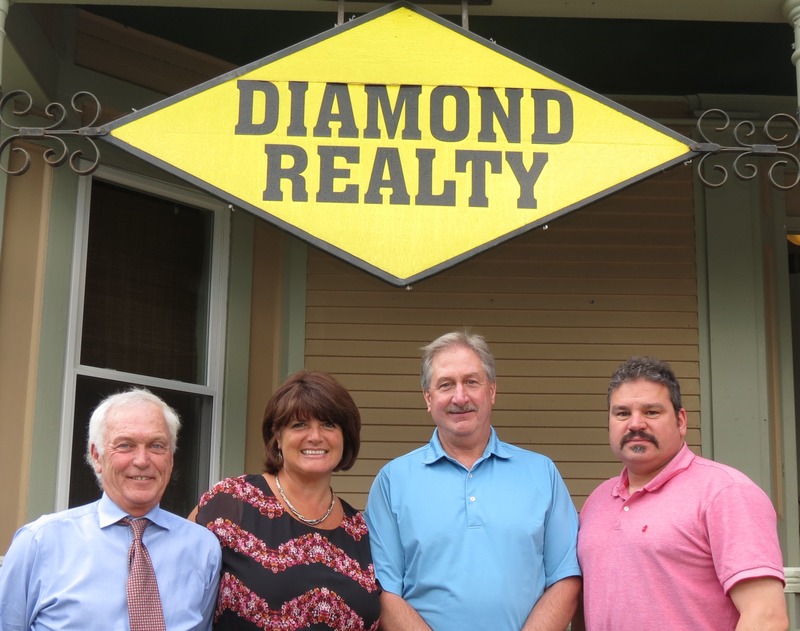 We have come full circle from when Jim Damone, (Tina's Dad), offered us the opportunity to come home to Vermont in 1987 and join him and his wife, Martha, in the real estate business and their company, Diamond Realty, which they established a few years earlier. 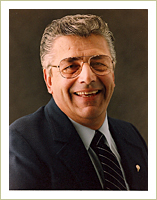 As we all know life is unpredictable, and in part due to the sluggish economy of the late 80's and early 90's, the decision was made to close Diamond Realty and join forces with another agency, which he continued to do until he passed away from cancer in 1999. Diamond Realty will fulfill the needs of our clients and customers through the efficient and professional delivery of quality services as Vermont Realtors, with pride and integrity in a straight forward and honest spirit of teamwork. Over the many years in this business, what our Clients depend on most is having peace of mind that we are always here to help. Whether to find someone to repair the deck, fix the furnace, answer questions about the community or to check and see if the lights were left on. Always searching to let you know when the perfect home has come available or guide you through the process in the sale of your home. That personal touch, a commodity that the internet, magazines or television, although great tools, cannot provide. That personal interaction that builds friendships and close bonds that grow year after year. With living and raising our families in the community we work in, our ties and connections are invaluable assets we offer that cannot be overlooked whether you are searching for a vacation home and the Vermont Lifestyle or for your permanent residency to fulfill a lifelong dream.